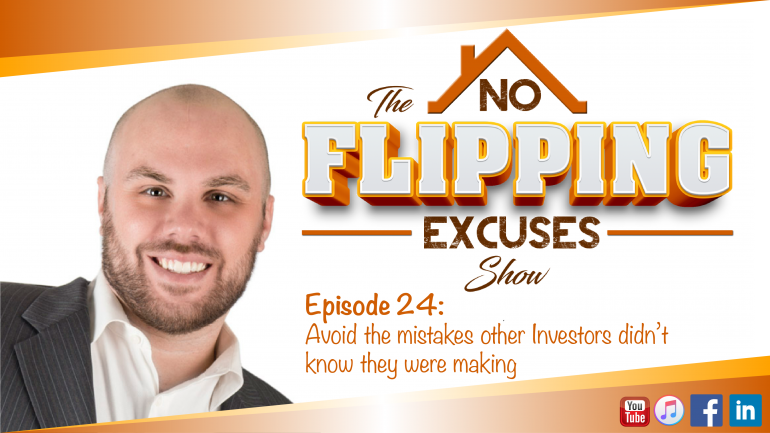 Jason Lucchesi sits down with Real Estate Attorney and Investor Jeff Watson to talk about the HUGE mistakes that other investors are making without even knowing it. When Jason got started in real estate, it was the option contract he got from Jeff that helped him avoid the costly mistakes that other investors were making at the time. Jeff has used his knowledge of real estate law to create the investing strategies that provide him with a safe and effective way to build wealth. Be the first to get these investing tips, Subscribe to our Podcast and gain up-to-date investor insights from Jason, his team, and his special guests. Want to chat with us directly? Send us a message on Facebook! Connect with Jason and his team directly with just the click of a button! Did you have a topic you would like Jason to talk about? Send us an email to support@jasonlucchesi.com and let us know what you would like to hear. Who knows? You may end up on the air with Jason Lucchesi!